Shrinkwrapped with sticker on cover stating "400 copies limited silver vinyl". Mastered at Le Laboratoire Central, Brussels. 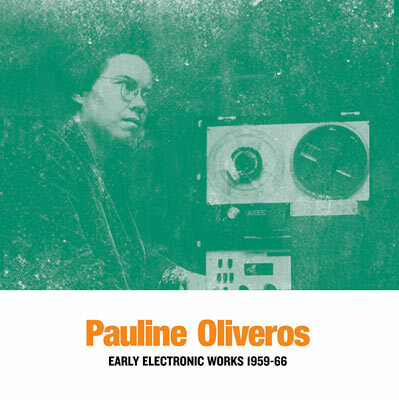 'Mnemonics III': composed 1965 at the San Francisco Tape Music Center. 'V Of IV': composed 1966 at the University of Toronto. 'Time Perspectives': composed 1959 at home using a consumer model tape recorder from Sears Roebuck Co, cardboard tubes to filter sounds, the wall to resonate sounds and my bathtub for reverberation. Sound sources: my voice, a pair of soup ladles (with handles removed) and a table knife. 'Once Again / Buchla Piece': composed 1966 at the Tape Music Center at Mills College.